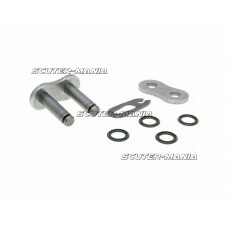 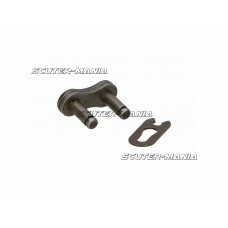 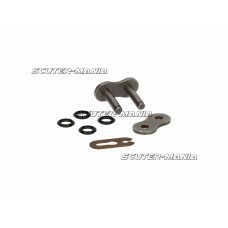 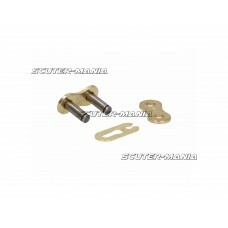 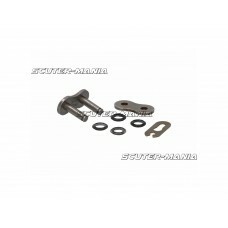 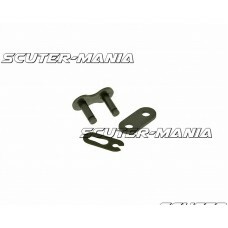 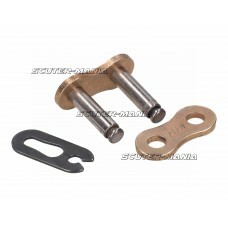 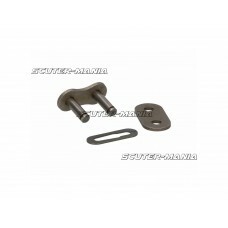 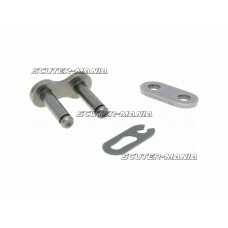 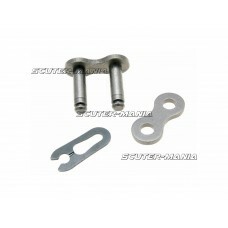 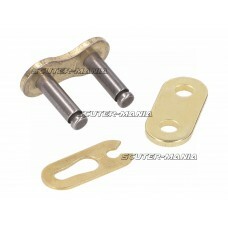 Gold-coloured, reinforced 101 Octane clip quick-link chain link suitable for 420 101 Octane chains. ..
Gear cover seal for scooters equipped with 1EQ40QMB Minarelli replica 1E40QMB engines from Chinese m..
32.5mm wide, hexagon Piaggio emblem in 3D for Piaggio classic scooters. 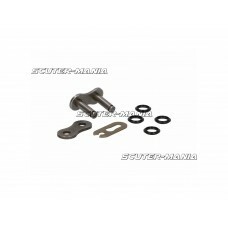 OEM-No. 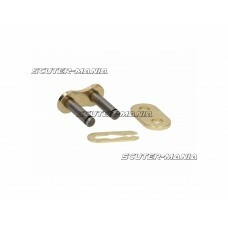 for comparison purpo.. Replacement thermostat for cooling system on Minarelli LC Scooters and Gear Bikes with Minarelli AM ..